January, New Hampshire – This month’s weather has been a little on the crazy side, and we seem to be having an endless stretch of cold temperatures. Every trip I took into the White Mountains during the month of January has been on overcast days or cold windy days, and the sunsets have been a bust. January is a great time to make a change, and this year I have decided to handle a few things differently than past years. Most of you are aware that I document environmental issues in the White Mountains, but this year I am publicly sharing the issues I will be documenting in 2015. Take a look when you get a chance here. 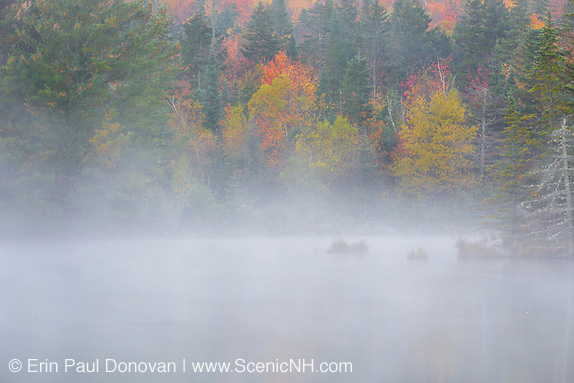 Forest Landscapes, White Mountains – As an environmental photographer, it is only natural for me to have a large selection of forest landscapes in the image archive. A forest absent of the daily noises we have become accustomed to hearing brings me serenity. Today I would like to share some of these forest scenes with you. If you’re interested in viewing a slideshow containing forests click here. I enjoy all the types of forest in the White Mountains of New Hampshire, but at the top of my list are the birch glades along the abandoned Fire Wardens Trail on Mt Hale (above). 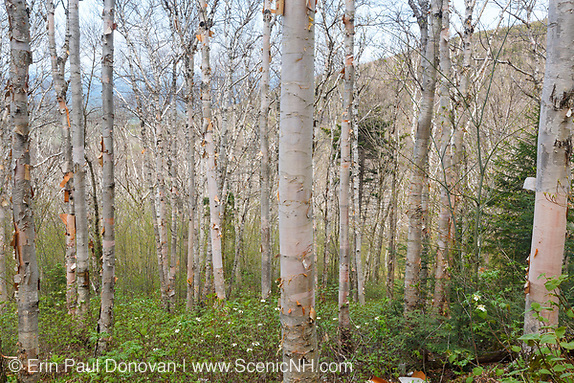 I just love the way the birch trees look in this area. 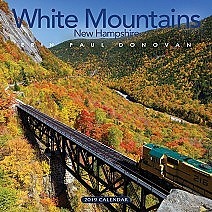 A similar image represents November in the 2015 White Mountains calendar. 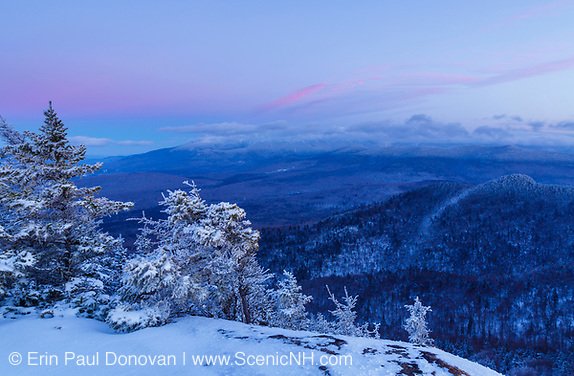 Scenes of January, White Mountains – 2014 has officially started, and it looks like its going to be a great year shooting the White Mountains environment. I'm pretty excited for the New Year! Much of my focus will be on areas of the White Mountains I have little coverage of and forests. January started off with fresh snow and extremely cold weather. 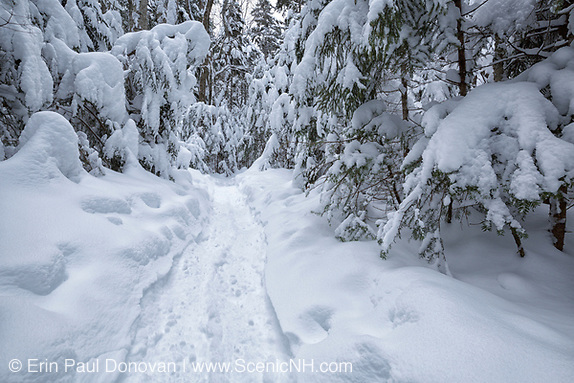 The cold conditions kept most off the trails of the White Mountains so I was able to shoot along trails without getting in the way of hikers. To be in a forest after a snow storm is a great feeling! 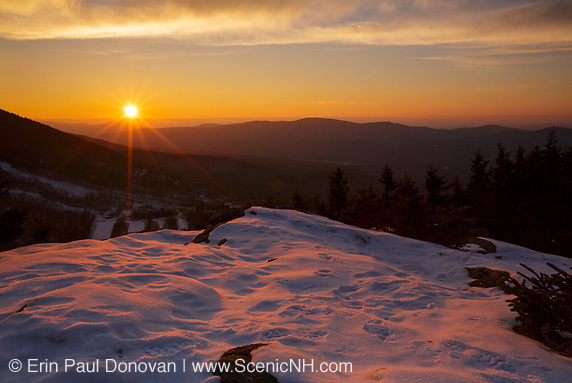 December, White Mountains – Is another year really gone? Wow time flies! For me, December means cleaning external hard drives, more research for 2014 projects, and time off to enjoy the holidays. Cleaning hard drives involves going through external hard drives filled with imagery I shot during 2013 and deleting the images I will never use. I learned early on not to delete images right away, unless they were just plain bad or out of focus. This approach usually leads to finding images I overlooked during the year, but that is for another blog post, today is about images from the month of December. Even though I planned on doing office work for most of December, I did get out and shoot. 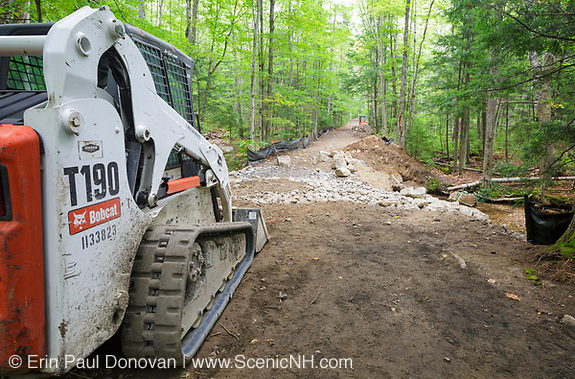 I stayed near home and shot in the Franconia Notch State Park region of the White Mountains. 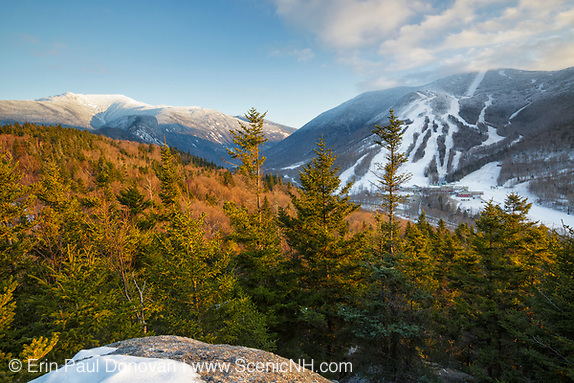 If visiting the White Mountains, I recommend exploring the roadside attractions along Franconia Notch Parkway in Franconia Notch. 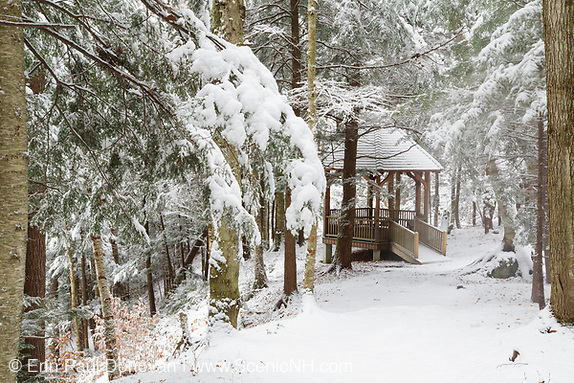 Scenes of November, White Mountains – It is hard to believe November is almost in the books. The autumn shooting season is officially done here in the New Hampshire White Mountains, and winter is knocking at the door. I find November to be one of the stranger months in the photography industry. As the holidays approach, the photo industry slows down some. Publishing companies will be shutting down for Thanksgiving, Christmas and New Years. 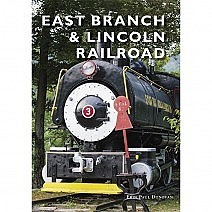 Though the industry slow downs, I am busier than ever shipping out calendar orders and doing behind the scenes work. I am also planning for the 2014 season. Like I said, strange time of year. Five images from the month of October– In the New England region, October is all about autumn foliage. Photographers and tourists flock to the area to view the breathtaking foliage that takes over the region. October is my busiest month of the year. 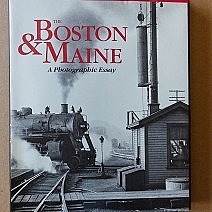 Much of my time is spent traveling to photograph the foliage. The autumn foliage looked incredible this year, but peak foliage only lasted a few days in the mountains region. I'm always amazed at how fast the foliage season comes and goes. Scenes of September, New Hampshire – September is a month that I usually take some time off from the photography industry. I get a little burnt out around this time of year, so I like to take a few weeks off. I did go out and shoot a few subjects, but for the most part I have been playing catchup in the office and getting ready for the autumn foliage season, which has kicked off.